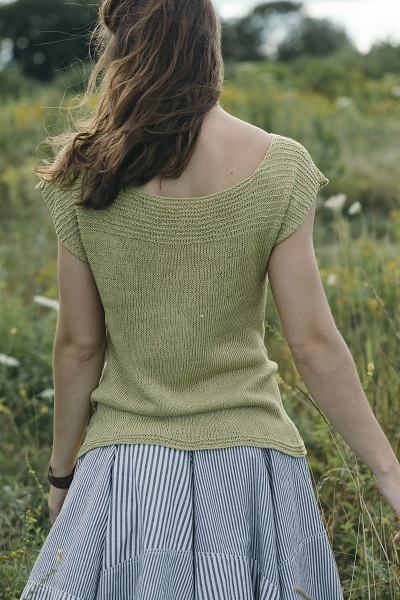 It's linen month over at Quince & Co., and I'm pleased to have two designs in their latest collection of warm-weather knits: Linen Verdant. 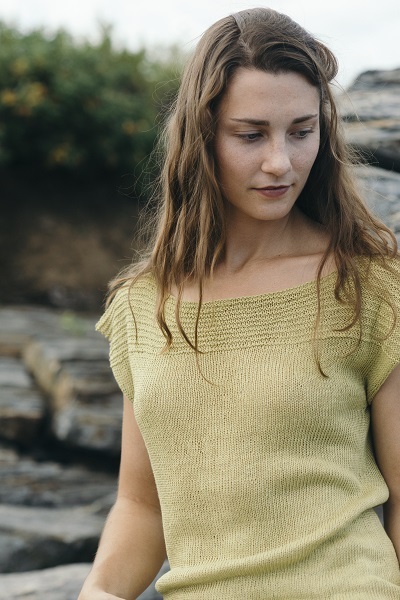 As in it's woven form, knitted linen fabric has such a beautiful texture and drape on it's own that I like to keep the designs simple. 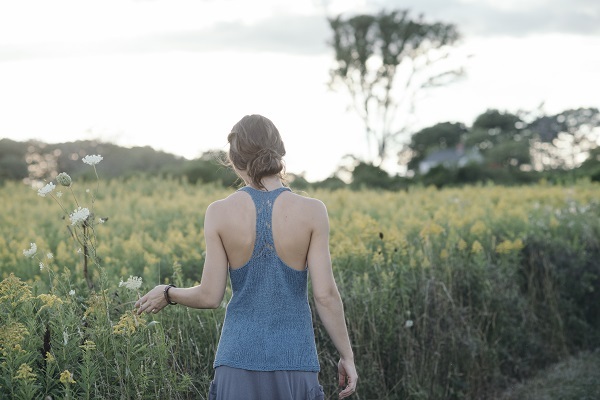 Both the Ripley tank and the Snell tee are knit from the bottom up in the round with minimal finishing, and a little decorative touch to make it special. 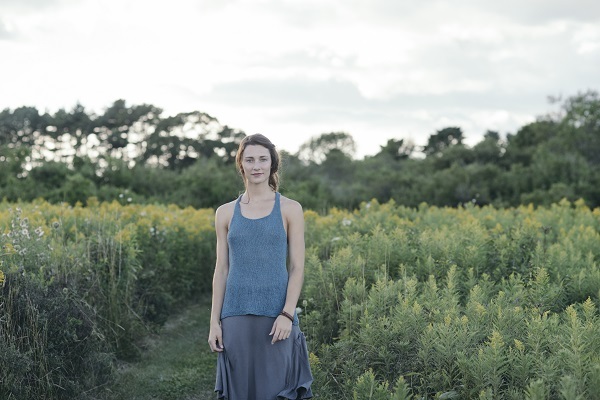 Make sure to include some positive ease for that extra breezy feel, field of wild grasses not required. You can buy both patterns as part of the Verdant Collection at Quince & Co. or as individual patterns in my shop or on Ravelry.